Is there a name for a speech impediment like this where, for lack of a better description, it sounds like you're talking after you've bitten your tongue? But this usually refers to a temporary symptom of a normal human being. 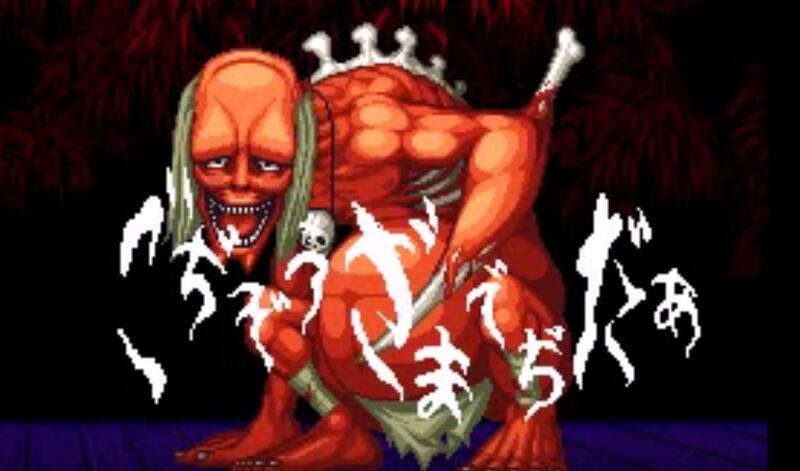 For a yokai like this, I would use 鼻の詰まったような声, 鼻にかかったような声, くぐもった声, こもった声 or 濁った声. You can use 常に濁音で喋る although this doesn't look technical at all. Not the answer you're looking for? Browse other questions tagged spoken-language terminology or ask your own question. What are the stereotypical characteristics of yakuza speech? Which is used more / is more natural in speech? 突然 or どっと? Are constructions like listing with 中黒 used in speech? Is “da” used often in the casual speech? Why deshou in casual speech? Any common, noteworthy changes in speech when a 日本人 is totally wasted?